← Jersey Shore Star Announces He Has A Love Child! 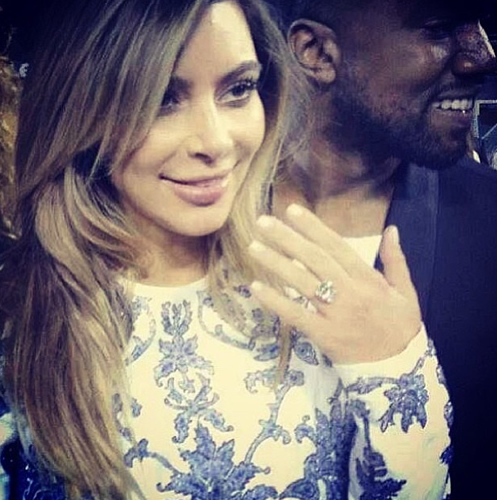 (Photos) Kim And Kanye Officially Engaged! Check Out Her HUGE Ring! Congrats to Kim and Kanye on their engagement! 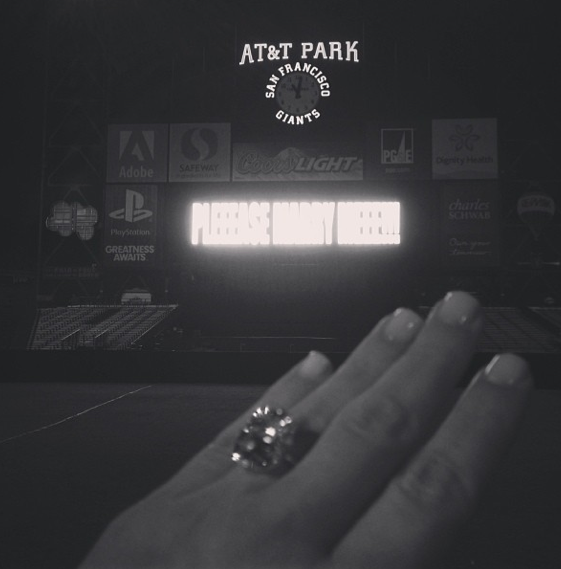 Click below to check out the pics of her ring and her official announcement!